It was Fathers’ Day on Sunday, and although my family have never been one to spend lots of money on these occasions, I always like to do something nice thing for my dad (after all, he still checks my tyres and oil!). 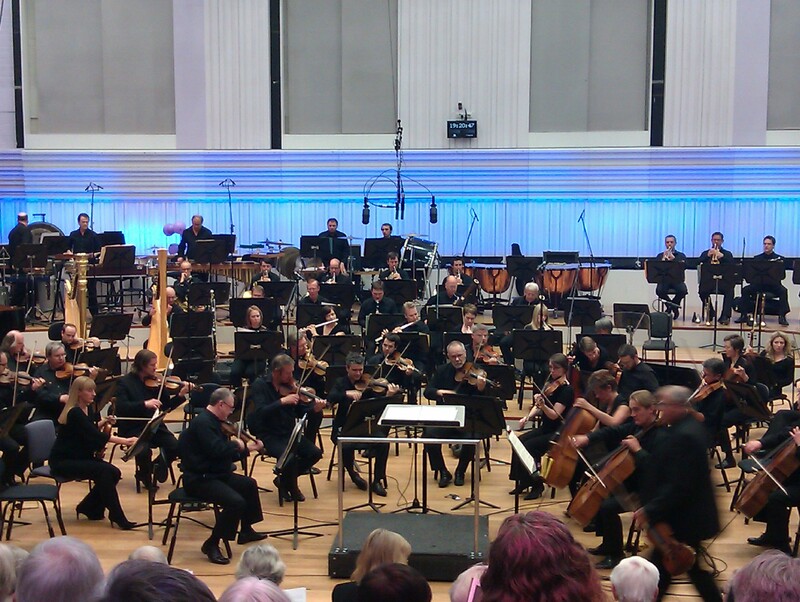 Knowing that he loves live music and something a bit different, I applied for tickets to the BBC Philharmonic presents gala night, which was broadcast live from their new premises at the Studios, Media City. 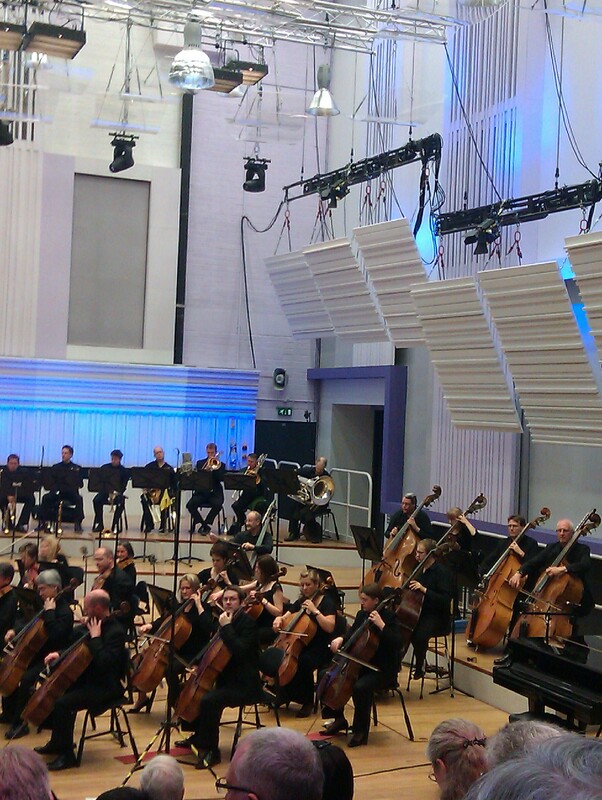 This was amazing for me, as I’ve heard a lot about Media City, and it was fantastic to see inside. The tickets were free, as we were participating as live audience members, but it was still a fantastic concert. The programme featured Spanish-themed music, including Falla and Ravel, alongside local composer Sir Peter Maxwell Davies. My favourite piece of the night was Rapsodie espagnole, which really captured the essence of Spain. I also used the excuse of Fathers’ Day to try a cookie recipe I’ve had my eye on for some time. I used a Hairy Bikers recipe that I’d seen on their TV programme, and it did not disappoint! These “Super-Posh Chewy Cookies” were amazing – and were indeed chewy, which was the main reason I tried it out. The only thing I noticed was that the mixture was not the right texture and consistency for rolling and using a cookie cutter (as stated in the recipe). I don’t think I did anything wrong, so for anyone else trying it, I just shaped the cookies by hand rolling them into balls. 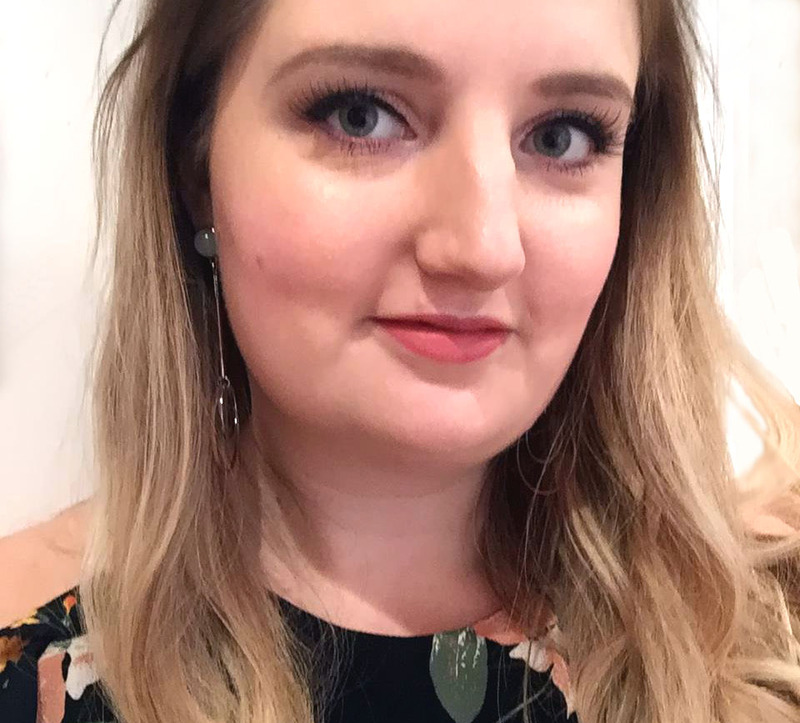 I prefer them more natural looking anyway. 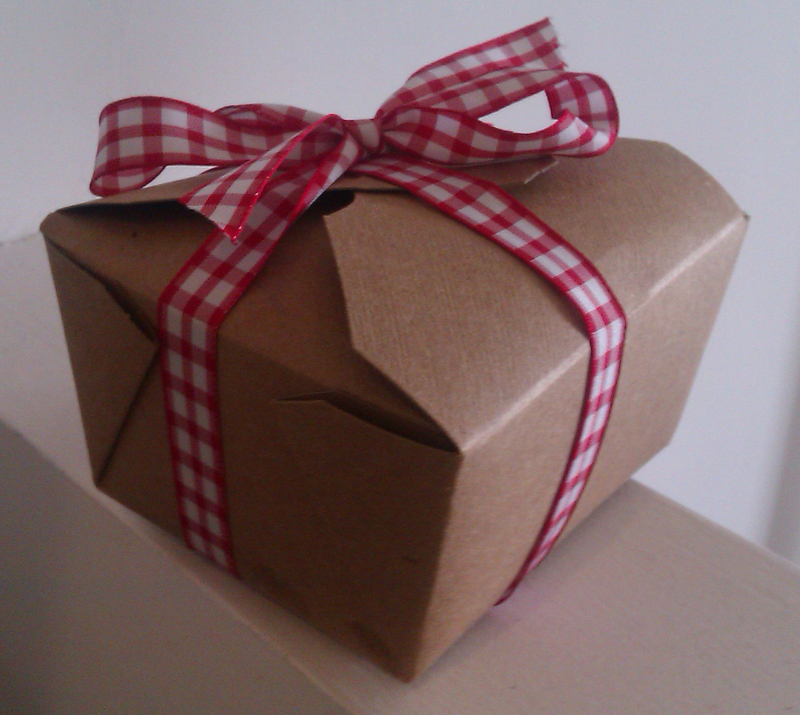 I presented the final cookies in a brown card “takeaway” style box with red gingham ribbon – very Countryfile! Finally I also bought my dad the latest album from Samuel C Lees – a gypsy jazz guitar quartet which I knew would be right up his street. I saw them at Groove on the Green at Liverpool One earlier in the year, and thought they were amazing. Their website says they play in Stalybridge every Saturday, and I’ll probably see them when they play at the Tiger Lounge in Manchester next month. They are definitely worth checking out!